NIH Research & Consulting (NIHR) launched in 1992 when we saw a widening gap in the healthcare industry for specialized marketing, research, and sales support services. Over 25 years later, we continue to excel and provide a completely different class of service than any prospecting service. “When we launched over 25 years ago, we had identified a severe lack of expertise in the industry specific to “first touch” prospecting. We decided then and there to create a new model. We knew the key was to pull away from the call center or cubicle mentality. We knew we wanted to specialize in the healthcare arena, attract and retain industry consultants and provide the best level of service while maximizing on ROI to our clients. With 97% client retention and staff tenure of 10 years or more, we are very proud of the amazing results we provide to each and every client. This model works,” says Cindy Kanstoroom, Managing Partner, NIH Research & Consulting. 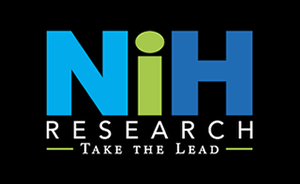 Today, NIHR is the leading provider of exceptional market research and lead generation services to the healthcare technology industry. The healthcare industry is the only market we explore. That means you can rely on industry experts to develop, conduct and complete your company’s research. The benefits to you are more insightful observations, qualified prospects and worthwhile opportunities. “The NIHR business model is highly successful for our clients and their end users. Our client testimonials speak for themselves. Our clients simply do not find this level of service and expertise at a run-of-the-mill, churn-and-burn provider. Our colleagues can pick up the phone and dial the same number they called 15 or 20 years ago and they know we will answer and deliver. You can’t say that about many boutique vendors,” says Robin Day, Managing Partner, NIH Research & Consulting. The numbers speak for themselves—average staff tenure at NIHR is 10 years. Our seasoned consultants are educated and hold industry specific experience in healthcare and technology. Our team has experience selling into the healthcare market and working within the provider environment. Simply put, we know the language of the industry. Team members have a proven track record contacting all levels of the prospect markets ranging from directors, managers and C-Suite executives because we speak the language. With over 97% repeat business amongst clients, our clients know they need the best to represent them at the front lines. 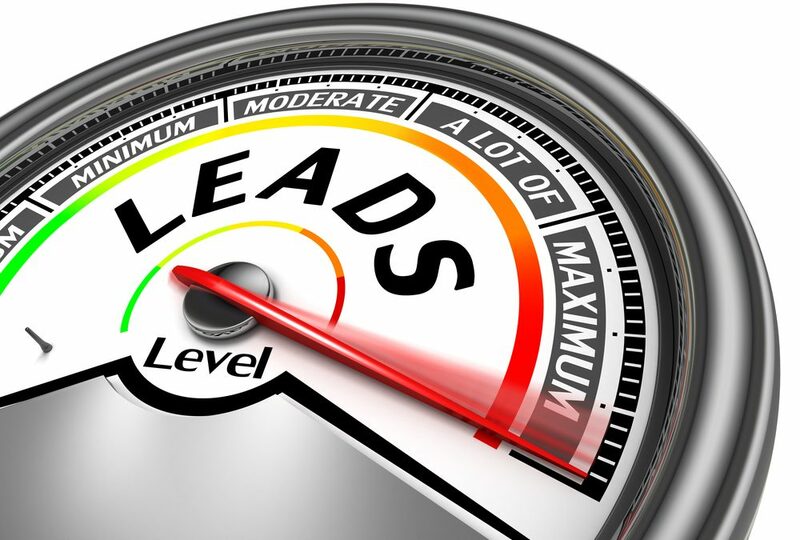 “Anyone can deliver leads, phone numbers, and emails, but our job is to build relationships and qualify those leads. That’s the NIHR difference. NIHR Consultants engage with prospects, probe for insights, build a relationship and obtain as much information from them as possible so we can pass that along to our clients. It’s like mining for gold when done well, and our team does it extremely well at NIHR. We keep the client pipeline full and moving. Our consultants ensure that the Sales Representative has highly relevant talking points so they can jumpstart the conversation when they have the follow-up call,” says Day. According to a study by Accenture, State of B2B Procurement, 94% of B2B buyers conduct extensive research before making a purchase decision. According to a HubSpot study on sales statistics, over 60% of key decision makers want to connect with sales representatives during the consideration stage, after they’ve researched the options and come up with a short list. Buyer behavior has evolved considerably over the last 20 years, and this includes the business world. B2B purchasing decisions require even more extensive research into the purchase before pulling the trigger. In this day and age, traditional sales tactics aren’t cutting it. Buyers of new technologies, services and products want a high level of research and background information, before they even connect with the salesperson. Buyers now dictate the sales process. Sales teams throughout the nation are now catching up to match with buyer expectations, and that’s where NIHR comes in. NIHR’s ability to build quality relationships, nurture the prospect through the early stages of the sales cycle, and consistently deliver usable, informative, insightful research and leads is a key difference between NIH Research and other research organizations. Our level of customer service is unrivaled. We utilize a Best Practices approach that maximizes sales and marketing opportunities. Our clients ask for our staff by name on new projects and even call them directly! The same simply cannot be said about other sales support companies. Average marketing and sales support vendors have a 30-45% staff turnover rate. As we stated in a previous article on the importance of staff retention, the numbers are staggering. There are many negative implications from this number alone that affect customer ROI and campaign effectiveness, not to mention the fact that average hired staff last anywhere from 1.2-2 years and many companies require zero experience or education in the industry. “Our highly specialized consultants ask the right questions to deliver the highest ROI. Step one is determining client goals to assess what we need to gauge from prospects to deliver the most efficient information. We find out what they’re currently using, break down the language into theirs, find out if it’s a proprietary system or vendor, how long they’ve used it, how they rate it on scale of 1-5, any issues or obstacles related, and find out if they’d be willing to consider the replacement product. We ask about clinical effectiveness and unwarranted care variations and determine how important that is to them. Ultimately, we ask the right questions,” says Kanstoroom. Founded in 1992, NIHR leads the way in best practices and delivers results you can count on. Call us at 954-753-7747 for a consultation!